Before any product goes to market, it undergoes rigorous testing to make sure it meets quality standards and functions properly. Even a kid with a lemonade stand samples the product before he starts hocking his wares. But the more complex the product, the more time it takes to ensure it works the way it’s intended before being put out into the world. That time is money, and the faster those properly vetted products enter the market the better. That’s where ANSYS® and the Intel® Xeon® E5-2697 v4 come in to help take performance to the next level so customers can achieve more. From rockets to planes to cars and more, ANSYS is the global leader in engineering simulation. What does that mean? It means they’re the people behind the rigorous testing that ensures modes of transportation, bridges, and mobile devices (just to name a few) are safer, better products. Mechanical 17.0 is how ANSYS is taking engineering simulation to new heights. As the Internet of Things grows and fuels progress in Industry 4.0, it’s crucial that companies can keep up with advancing change by bringing products to market faster. Those products, of course, must be tested, and Mechanical 17.0 is essential to that process. By leveraging Intel Xeon E5-2697 v4, combined with Intel® Solid-State Drives and Intel® Advanced Vector Instructions (Intel® AVX2), ANSYS was able to boost Mechanical 17.0 performance and scalability significantly. The latest Intel Xeon E5 processor delivers more cores and onboard memory which allows for the use of higher fidelity models. That means more detailed, accurate results. In short, the equations run to test pre-processing, analysis, and post-processing is completed faster. This means that structural analysis is faster, which allows more time to cover design points and optimization. How fast? ANSYS Mechanical 17.0, running on Intel Xeon E5-2697 v4, increased performance by up to 70 percent, allowing their customers to turn high fidelity models into products to get them to market much more quickly. But it’s not just Mechanical 17.0 that gets an efficiency and performance boost with the latest Intel Xeon E5 v4 processor. ANSYS computational fluid dynamics application, Fluent, also benefited from the new processors. This software tool helps optimize high fidelity models by up to 49 percent faster compared to previous generation processors. Faster time to market and proven viability of your products is essential to staying ahead of the competition. 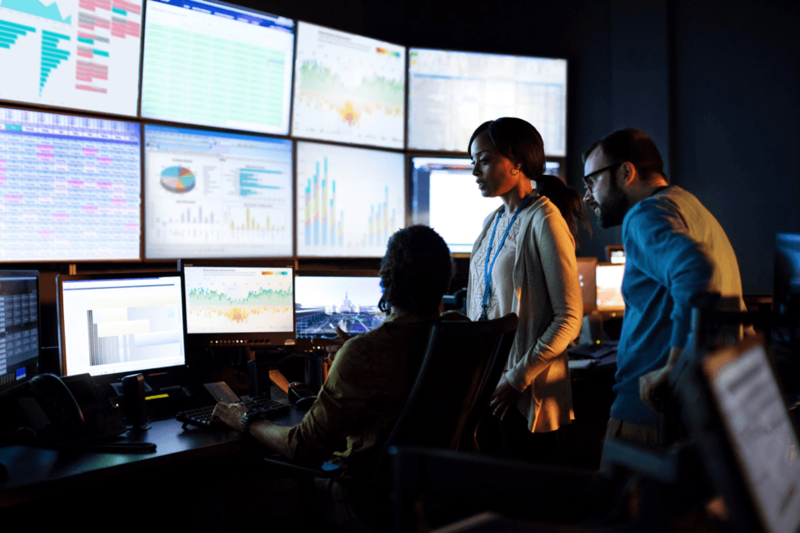 With Intel Xeon E5-2600 v4 product family, coupled with optimized ANSYS simulation software, you can get a boost that trickles down to customers for improved bottom lines.